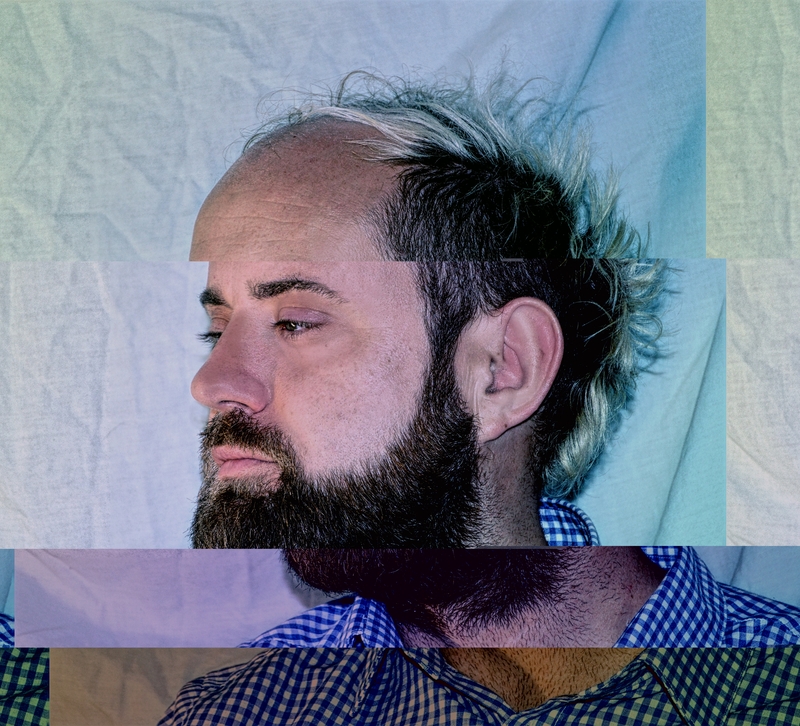 Ashley is an internationally respected artist and developer based in Coventry UK creating emotive nostalgic experiences using code, electronics and sound. As a creative technologist, Ashley works in collaboration with many cultural organisations, private businesses, collaborations, groups and individual artists to realise their creative potential with technology. Either directly as the creator of technology enabled experiences, or as a consultant, Ashley has over 10 years experience working professionally with a wide variety of software and hardware, often at the cutting edge of digital technology. His work has involved producing immersive theatre shows, gallery installations, prototype products for startups, outdoor locative games and audio experiences, augmented devices and projection mapped spectacles. Within his own practice Ashley explores shared emotive experiences using technology as his medium to create his own digital playgrounds. Playful and interactive with a hint of nostalgia, his works involve code, sound and objects that invoke real world empathy and enjoyment to create physical experiences that allow and enable co-creation and ownership over the work thereby which transcend beyond the technological medium. He produces and performs electronic music under the name Arctic Sunrise and has scored several short dance films and performances as well as output on various international record labels, including his own UK based experimental label Airvent Media since 06. Ashley also teaches and lectures across the country to a variety of age groups and is passionate about engaging people in computer programming, digital technology and electronics through a visual arts and creative approach. Part of this work and research has formed the PlayCodeShare project in partnership with Warwick University.